Blocksquare is a blockchain-based system of protocols, smart contracts, APIs and tools for commercial real estate property tokenization, so any established real estate businesses can create and offer local real estate investment deals, to a global pool of internet users. 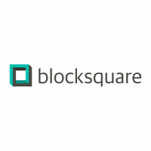 Blocksquare targets clients that already deal with real estate online and provides them the technological infrastructure to embark into a new market of tokenised commercial real estate. For established local real estate businesses. Out of the box solution. No blockchain development needed. Each single property sold to 100s of users. Investments with EUR or ETH. Generated rent goes to wallet. 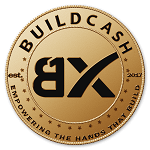 Built on 0xproject technology. Decentralized. Unstoppable 24/7 trading.